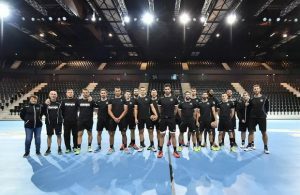 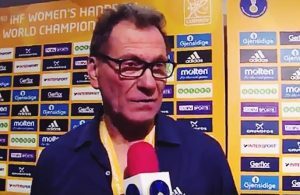 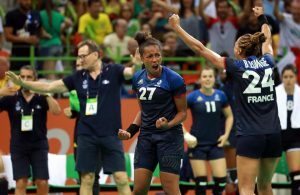 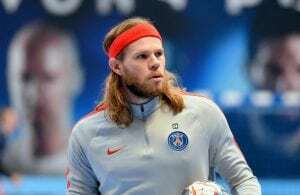 Home / Posts tagged "French handball"
All posts tagged "French handball"
Golden coach Olivier Krumbholz: Defense was a key! 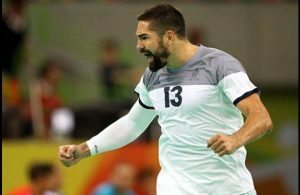 RIO 2016: France win 70 minutes thriller against Spain! 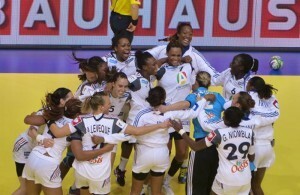 FFHB sack Alain Portes – Krumbholz leads French ladies!